True there's no substitute for Allopathy, with its life-saving drugs, antibiotics and surgery it is the only answer to a range critical illnesses and dreaded diseases. But despite extensive advancement and research in the field, Allopathy is unable to provide CURE for a number of ailments. In this respect, Homeopathy has shown effective and proven results. Very often the disease created by allopathic drugs is worse than the disease for which the drug had been administered, says the author who is eminently qualified to compare the two science. 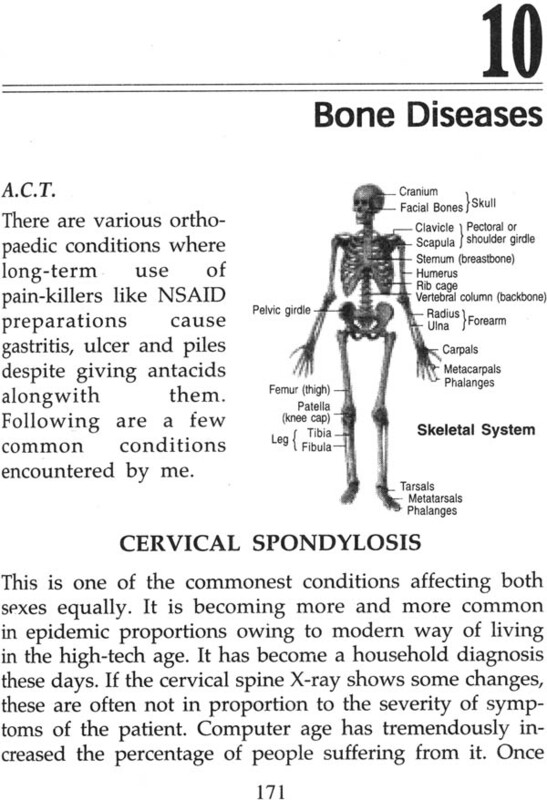 In this masterly first of its kind book, the author lists specific ailments to prove his case. 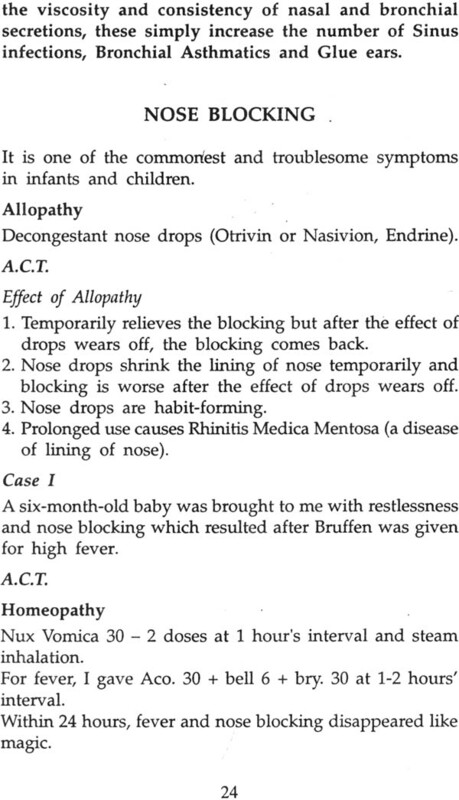 For instance, where in chronic Sinusitis, decongestants like Coldrin, Action 500, Actified, Cetrizine etc. simply mask the symptoms without treating the cause, Kali Bio, Belladona and Calcarea Sulph provide effective cure. In on case of Skin allergy where dermatologists had suggest anti-allergic treatment, Natrum Mur 1M provided the permanent cure. 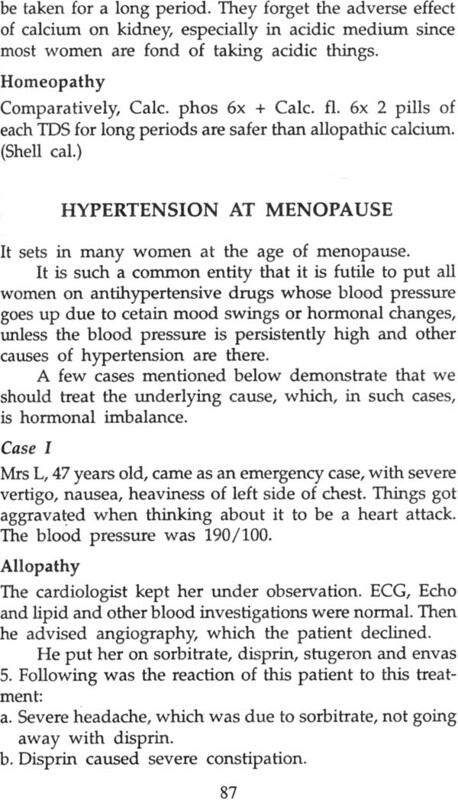 For Menorrdagia at menopause while a particular patient was treated with hormone replacement treatment, Gynae CVP and advised hysterectomy was cured with Homeopathy. 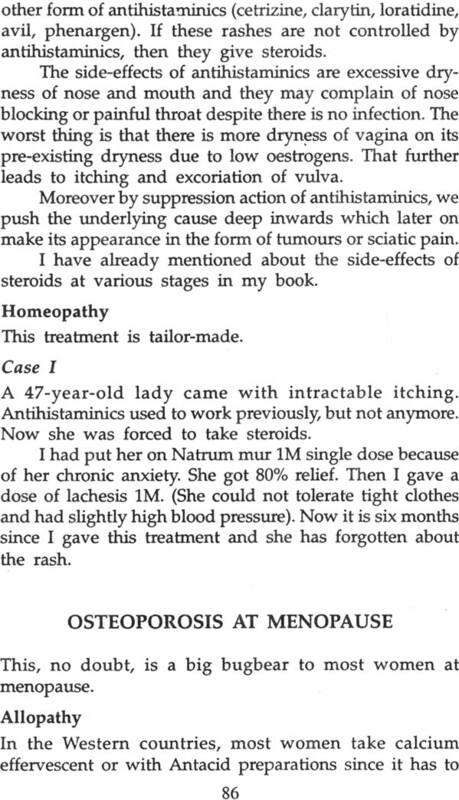 Surgery was avoided by Homeopathy in conditions like Prolapse uterus, Piles, Warts etc. 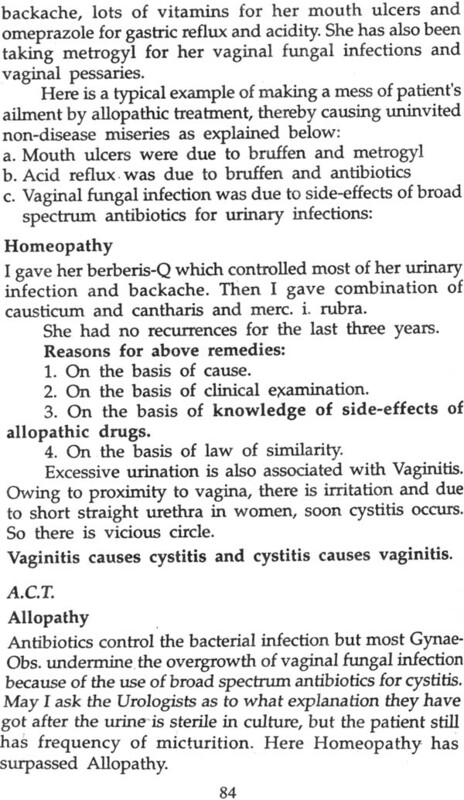 In addition, the book lists specific Homeopathic medicines and treatment given in different cases- besides a section on frequently asked questions. He holds MBBS from Amritsar, Punjab University and FRCS in ENT from UK. It was not too long after getting his FRCS that he became consultant in this speciality in England and then Head of ENT department in Norway. During his tenure as Consultant spaning almost two decades in west he taught the post-graduate students and carried out major surgeries in his speciality. In eighties, he got disenchanted with the results of Allopathy in some diseases. He proceeded to USA to get his membership in Homeopathy. After having his extensive knowledge in Allopathy and Homeopathy, he applied both systems of medicines depending upon the disease, condition and economical status of the patients. His role aim while treating a patient is that treatment should CURE be SAFE and ECONOMICAL; should be without side-effects. With more than twenty years of experience in both the branches he has written this book. Dr. S.C Madan holds M.B.B.S. from Punjab University, ER.CS. (E.N.T.) 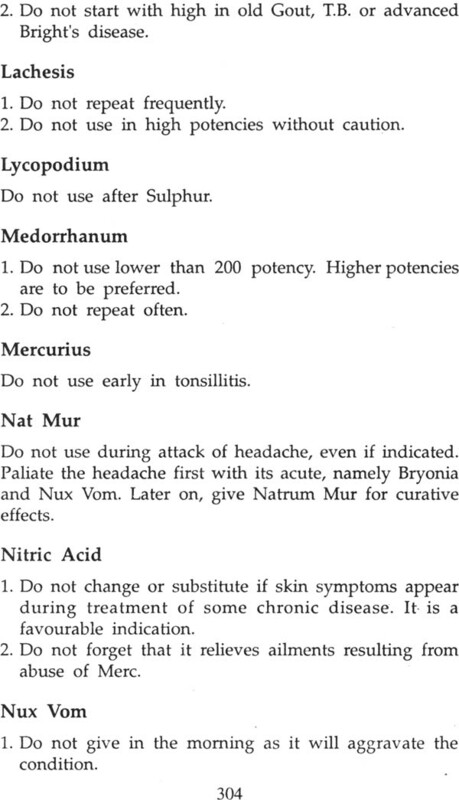 from Great Britain and membership in Homeopathy from U.S.A. He has extensive experience in all branches of medicine, especially in his speciality of E.N.T. He was Chief of E.N.T. department in England and Scandinavian countries. He has been practising and teaching Ear, Nose and Throat for more than thirty years. Dr. Madan has been using homeopathic medicines in addition to allopathy, from time to time, for the last twenty years, to help the sick in special situations where allopathy was bound to fail owing to its disastrous adverse effects or when it was going to give only temporary relief, compared to permanent cure with homeopathy. Dr. Madan is convinced that homeopathy, if properly chosen, can give miraculous results in diseases like sinusitis, bronchial asthma, arthritis and gynae diseases, where allopathy -is only palliative. He has brought to bear his extensive comparative knowledge of allopathy and homeopathy to the best advantage of the patient. Dr. Subhash Madan is a well established experienced Senior E.N.T. surgeon in Delhi. He got his fellowship in E.N.T. from Royal College of Surgeons, Great Britain way back in sixties and practised there for some years. On return to India, he has kept a full record of his patients here. 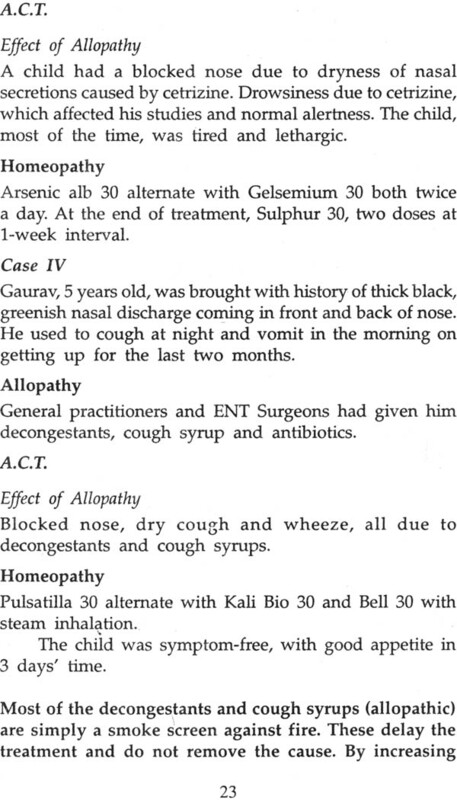 He has observed through his own experience that the allopathic drugs have a lot of side-effects and in his majority of cases they do not benefit the patients to the extent he had thought them to. This made him shift his attention to the Homeopathy drugs. He went to U.S.A. to get training in Homeopathy. But that did not mean that he stopped surgery. He still believes and does surgery if it is needed. He is one of the top surgeons in his speciality in Delhi. 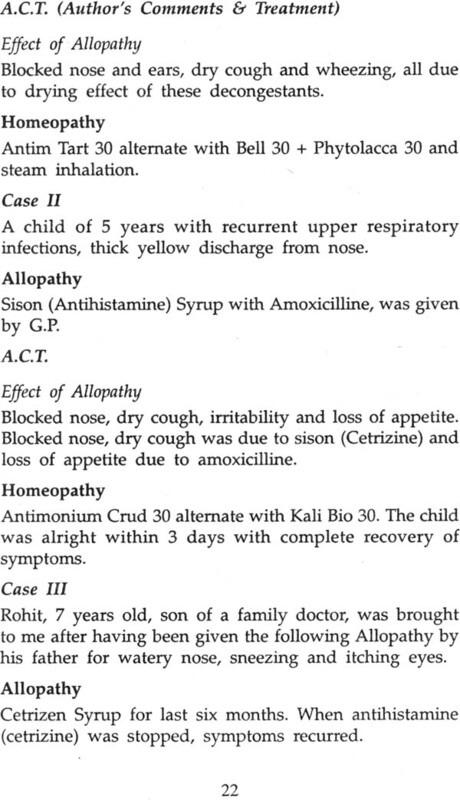 Going through the case sheets, he cites various cases where allopathic medicines have not worked and homeopathic medicines not only improved the condition of the patient but 'cured' their diseases. 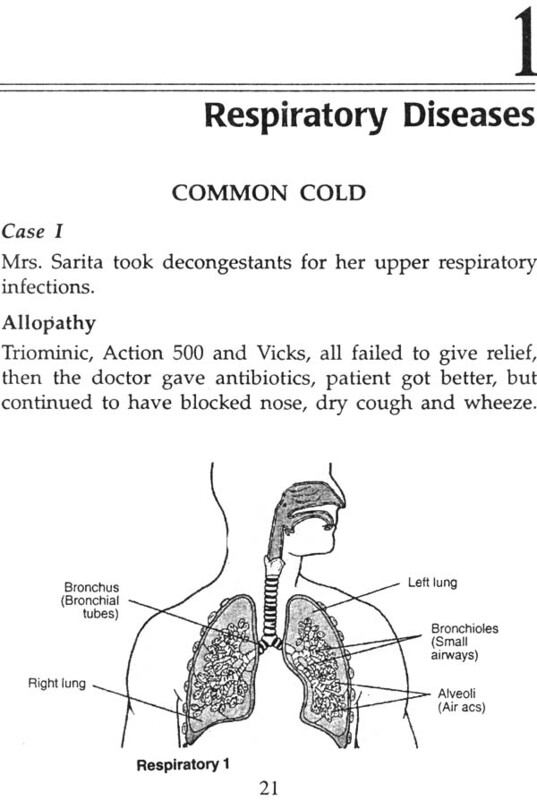 In a case of common cold, upper respiratory cattarrh or influenza, he has compared the allopathic cough syrups, anti-allergic drugs and anti-inflammatory drugs with the homeopathic drugs. In bronchial asthma, he seems to have cured even cases of status asthmatics. Similarly are the cases of diabetes and heart diseases cited.
. These days with our vast scientific knowledge of various diseases, we allopaths try to find the real cause of the symptom which the patient presents to the doctor. The symptom, no doubt, is treated so that the patient gets comfortable, but these days more attention is paid to the cause or pathology of the cause of the symptom. In a case of common cold, URTI or flu, we modern allopaths prescribe cough syrups, anti-allergic drugs or anti-inflammatory drugs. All these drugs dry the throat and bronchial tree and, thus, produce more cough and bring in superadded bacterial infection. We give steam inhalation and if these are viral in origin, they get relieved within 3-5 days. 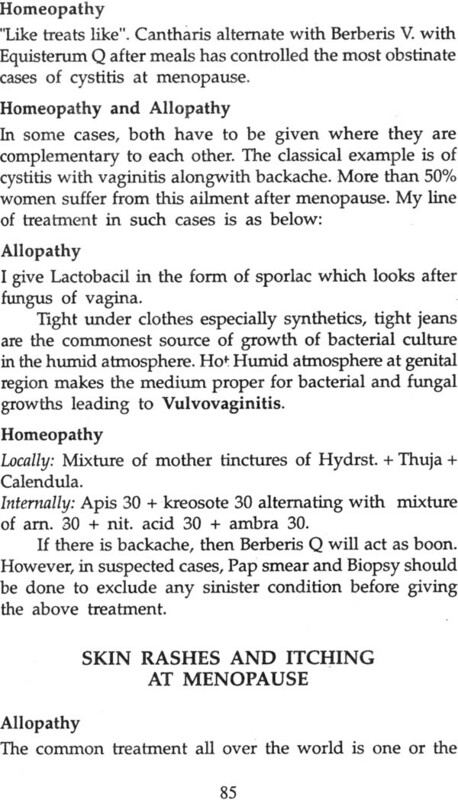 If there is yellow or green sputum, we give antibiotics which have no parallel in homeopathic treatment. Similar are the cases of sinuses, throat and ear. Nobody, according to my knowledge, knows the cause of Bronchial asthma, but we know the precipitating causes and the pathology in the bronchi which produce asthma. We give relief to the patient by treating the pathological lesion of inflammation and constriction of bronchi but we cannot CURE asthma as we really do not know its cause. The World Health Organisation has researched on the medicines of Homeopathy and Ayurveda but none have been able to cure asthma. Similar is the case with diabetes, cancer and heart disease. This does not mean that Homeopathy or Ayurveda systems of medicine are of no use. They are world recognised systems of medicine. They are cheap and side- effects are few. Allopathic medicines have great side-effects and are expensive. The side-effects have to be measured and weighed against the good effects produced by the drugs. Even Aspirin has a very bad side-effect of Haematemesis. In the field of E.N.T., there are many chronic symptoms of nose blocking, sinusitis, ear and throat trouble, where at times even surgery does not help. According to Dr. Madan, homeopathic medicines work wonders. Why not try and give these drugs to relieve the patients' misery. 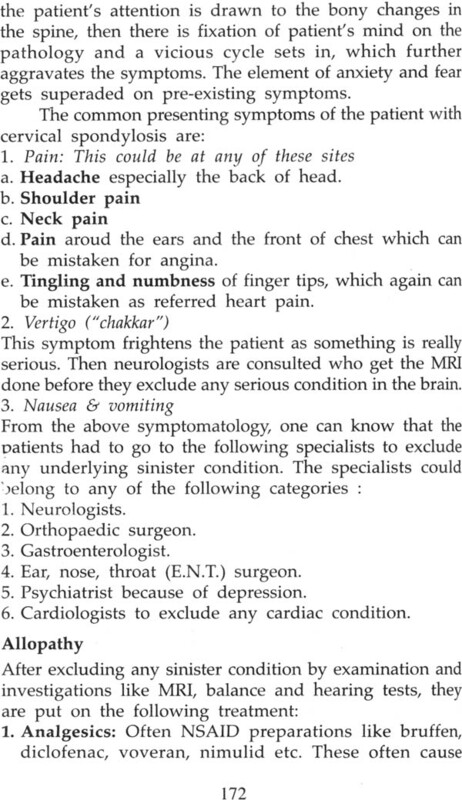 Similar should be the cases of other medical specialities. Moreover, I do hear from relatives, friends and some medical practitioners that for minor ailments, like headaches, pain anywhere especially in abdomen, loose stools where patients cannot wait and spend money for the test to find the cause of these symptoms, homeopathic medicines work and work well. But beware that you get the advice from a recognized homeopath like Dr. Madan who will give appropriate medicine and take less time to cure. We, in medical profession, must have an open mind. Our sole aim is to give relief to the patient and to diagnose him properly. I wish Dr. Madan a great success in his sincere service to the mankind. This book is dedicated to the memory of my parents and brothers. In the last days of their ailment, I found allopathy had nothing much to offer except palliative treatment and prolonging their suffering. My consciousness has compelled me to write this book in the best interest of the patient and to familiarize the medical practitioners (both Allopath and Homeopath) as to what is the best treatment for a particular ailment. In my experience of more than 30 years, I feel disappointed to see the number of diseases caused by adverse and toxic side-effects of allopathic drugs. Very often the disease created by allopathic drugs is worse than the disease for which the drug had been given. On the other hand, I have seen certain conditions which could be cured with a stroke of knife, but Homeopaths had been giving medicines for months and years, resulting only in the proving effects of the remedy and asking the patient in terminal stages to go to a surgeon. My advice is while crossing the road, see both the Red and Green lights; only then we are safe. So is the case with medicine, whether allopathy or homeopathy. We must compare the merits and demerits of a particular branch of medicine in relation to a particular ailment before implementing it. Having had the experience of treating thousands of patients with allopathy & homeopathy and surgery, I can say with confidence that for most chronic diseases, allopathy is a failure and is only a smoke-screen against fire and does not remove the cause. 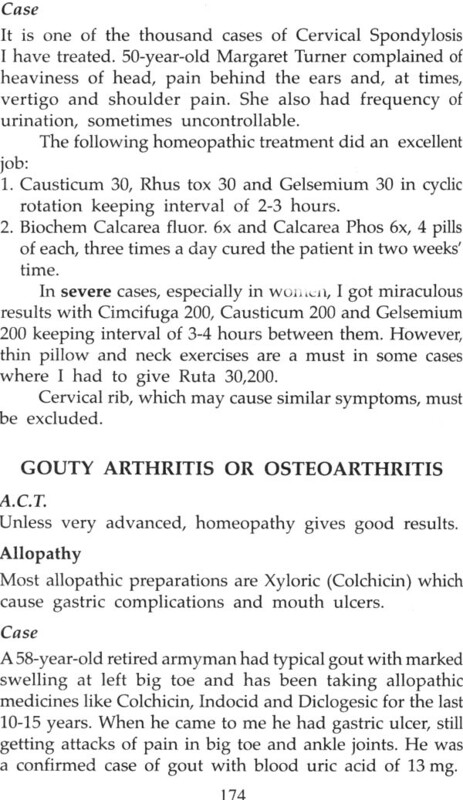 In acute conditions, allopathy, no doubt, acts as a miracle but to cure the cause, homeopathy is indispensable. It will not be out of place to mention a few words about homeopathy which will be of help for an allopath to understand. Homeopathy is essentially a natural healing process providing remedies to help the patient regain normal health by stimulating the body's natural forces of recovery. First connection between homeopathy and allopathy was small pox or DPT vaccination. In each case, a substance was taken in order to prevent illness. VACCINATION is nothing but HOMEOPATHY. 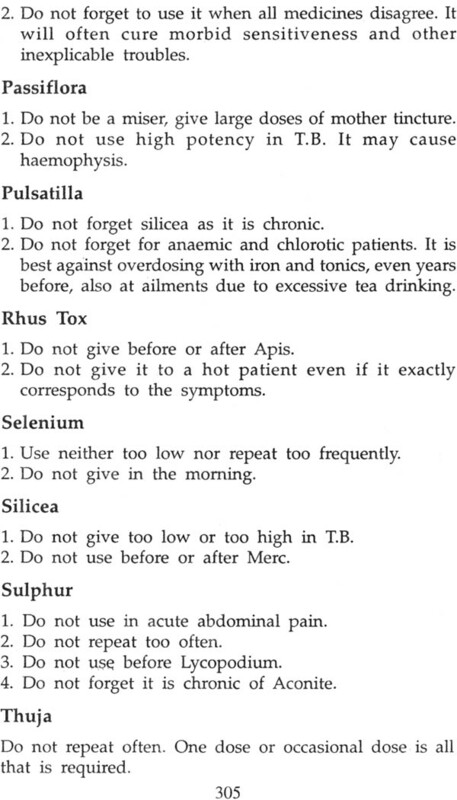 LIKE TREATS LIKE is the basic theme in Homeopathy, Cold drinks can bring convulsions, if you take them when heated. Hot drinks can save you. If a substance produces symptoms in a healthy person, the same person can treat a diseased person having the like symptoms, e.g., onions and garlic can cause sneezing, watery nose. These very substances can cure a person suffering from these symptoms. 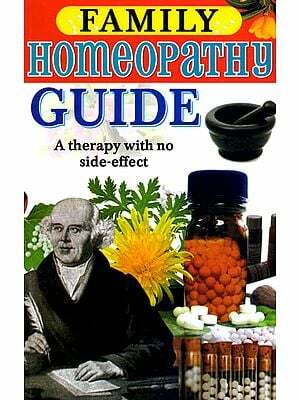 There is nothing strange about homeopathy, rather it has been an unrecognized part of our life. 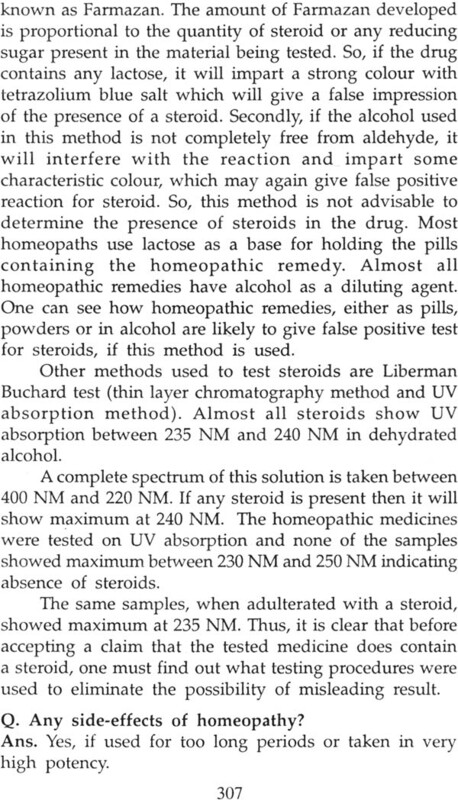 Lastly, many homeopaths may be critical of my line of treatment as unconventional and not following the principle of Hanemann, by giving single remedy rather than polypharmacy (multiple). Things change, theories change with the changing circumstances. These days symptoms are complex owing to the use of multiple allopathic medicines. The other physicians may be critical of my using both branches of medicine (allopathy & homeopathy). My aim is to cure the patient in an economical way. Homeopathy can act as a miracle, if applied correctly. Unlike the common view that homeopathy is absolutely safe, that is not the case. If used indiscriminately by quacks or for unlimited periods by amateurs, it can do more harm than good, as you will find illustrated examples in this book. 1. Was Thalidamide not scientifically proved before it struck its disaster? 2. What about Practolal (Eraldin) used in heart conditions in 60s which had to be withdrawn because of its side- effects. There is an endless list I can provide of diseases caused by so-called 'scientifically-proved' drugs. Recent examples are of Terfenadine and Cisapride? 3. Was Viox (Cox-B inhibitor) for arthritis not Scientifically proved, before it is withdrawn suddenly? 4. Was Sysapride not scientifically proved, but now banned? Conclusively, I would like to say that except in acute conditions or surgical conditions, allopathy should be used with caution, explaining to the patient the merits and demerits of the treatment. It is a pity that in many states in U.S.A., Homeopathy is not allowed legally. 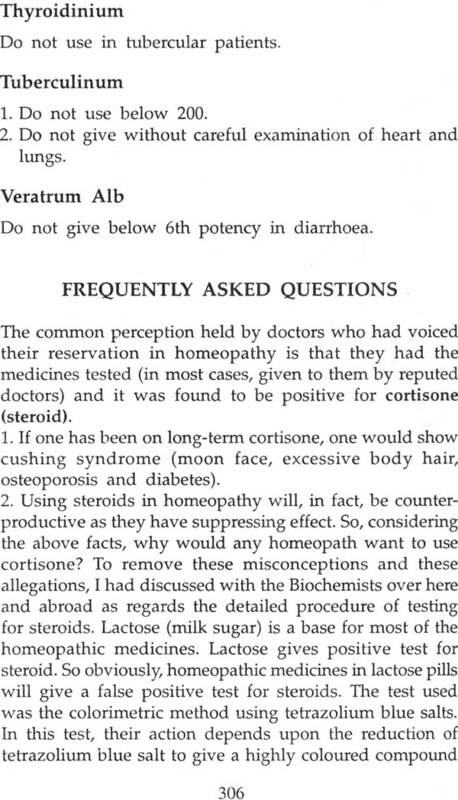 I am of the opinion that those physicians who think Homeopathy is a farce, they do not know what they are missing. 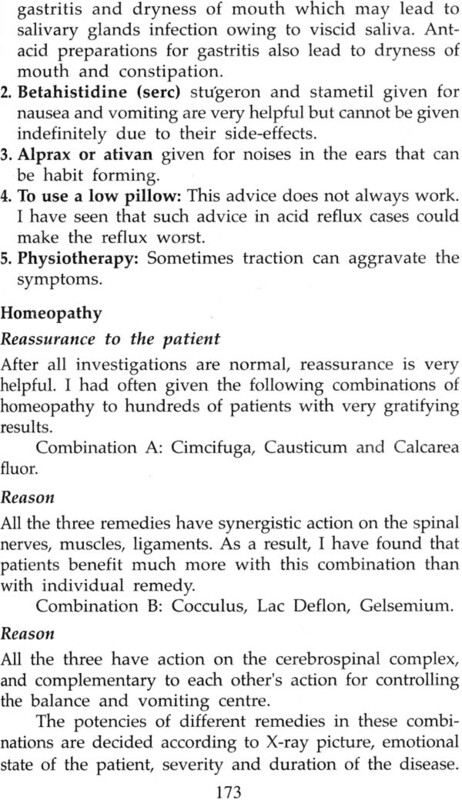 I have the impression that if Homeopathy does not work, it is the homeopath who is at fault and not the Homeopathy. In this book, I have dealt with (a) Common diseases; and (b) Intractable diseases.